Flip a coin. 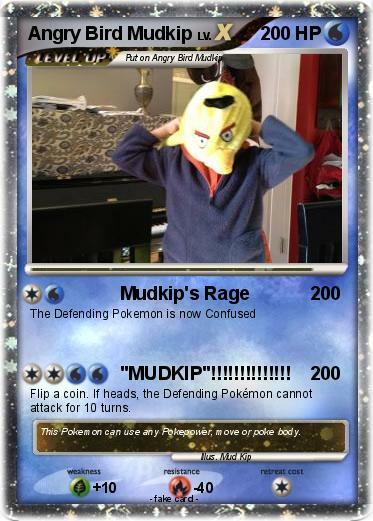 If heads, the Defending Pokémon cannot attack for 10 turns. Comments : This Pokemon can use any Pokepower, move or poke body.